Riders start in groups of 12 according to speed and ability with most groups stopping for refreshments – distances will vary depending upon the group. Ask the group leader the anticipated distance and sign on before you start the ride. Please bring a pump, spare inner tube(s) and tools. We request that you use mudguards in wet, muddy conditions. Riders are requested not to use tri-bars or headphones when riding with the Club. Except for Dandy’s Ford and Landford, who like to be notified beforehand, the destinations given are suggestions only and may be changed or added to on the day. If you wish to meet the club for coffee, please bear this in mind. 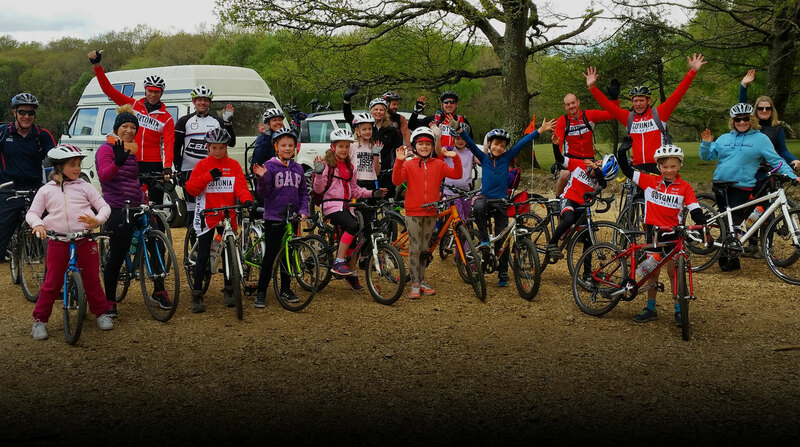 Riding with Us: All riders are required to read “Riding with Us” and those attending their first clubrun should complete the Sotonia CC New Rider Introduction Form which includes a Parental Consent Form for riders under the age of 18. Rider Responsibility: Sotonia CC cannot be held responsible for any personal injury, accident, loss, damage or public liability during the ride. Insurance: CTC and British Cycling Gold Race or Ride members are covered by third party insurance, all riders who are not members of these organisations are advised to join CTC or British Cycling or obtain their own insurance.